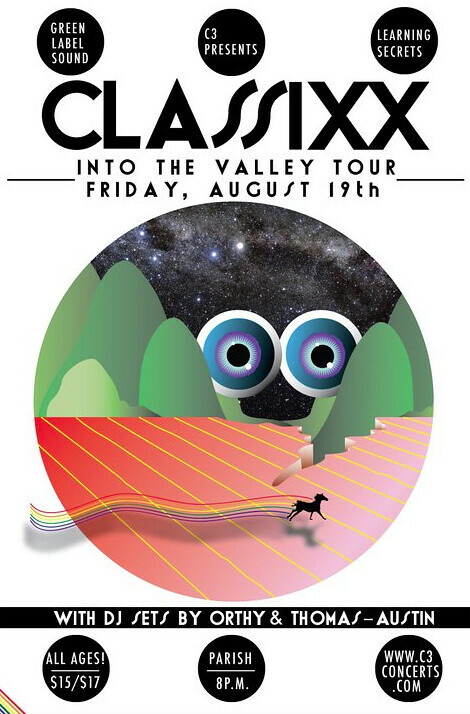 CLASSIXX: Fresh on the heels of their new single "Into the Valley" for Green Label Sound, the LA based producers/DJs are spending the summer nights marinating dance floors across the world. Barely into their twenties, Classixx has begun defining a new sound for the Los Angeles electronic music scene. A refreshing change from the trance and techno inspired Electro that has been dominating dance floors, their Donna Summer’esque grooves have caught the ears of music aficionados, fans and artists alike. With recent remixes for groundbreaking artists such as Phoenix, The Ting Tings, Shiny Toy Guns and The Sounds their funky midtempo sound is turning heads everywhere.